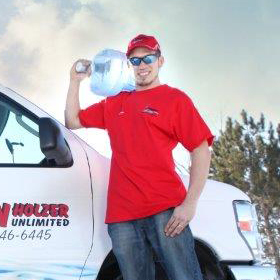 Welcome to Ben Holzer Unlimited Water the Lakes Area’s premier solution for water system sales and repairs. Our company first started serving the community in 2008, although we’ve specialized in water systems for over 25 years. We offer such a great range of water softeners, reverse osmosis systems, and other water appliances, that we know we can provide what you need for a price that you can afford. After having worked with so many area businesses and residents over the years, we’re confident that there isn’t a water related need which we can’t handle. BHU Water also provides reliable, friendly water delivery. 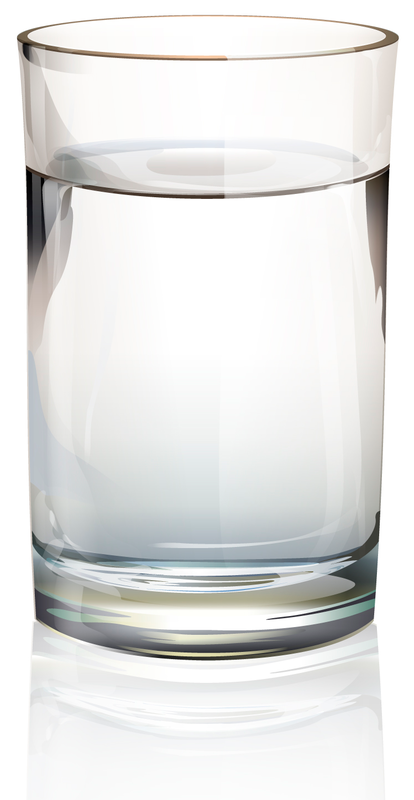 Contact us to deliver jugs of delicious purified water to your home or business, according to any schedule, and you’ll never have to worry about drinking water again. We additionally provide regular and rust-out softener salts, which you may either pick up or have delivered — whichever is more convenient for you. We emphasize quality equipment, reliable work, and above all peerless customer service. Contact us any time if you would like to discuss how we can make our expertise in water technology work for you!